July marks the one year anniversary of Air Realty. Launching this new real estate model in Nova Scotia has been an absolute blast. I set out to create a real estate brokerage whose customer is the homeowner, not the agent. To an outsider, not in the real estate industry, that may be a confusing statement. To a homeowner – why would they care? They want to sell their property as quickly as possible, for the most money possible, with as little problems as possible. 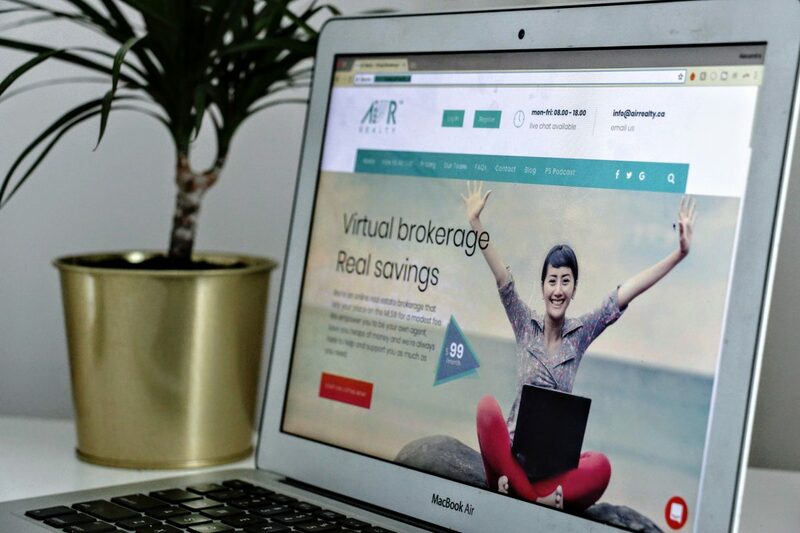 I want Air Realty to be independent seller’s one stop shop for information on how to sell, the real estate market, real estate industry and all in one easy to use setting. 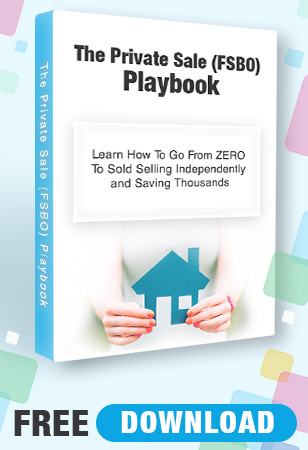 I want homeowners to list and sell their property like an agent, and save thousands doing it. Our brokerage is here for you. For the past year I have listened to our customers. Why they are using us, what they are looking for, what they need, how we can help, what their real estate goals are. Don’t take it from me, check out some success stories below. Amanda Air Listed and sold her property in March of 2018. She paid the co-operating brokerage 2.5% plus HST. “We knew that selling our home privately would be challenging, but we wanted to avoid all of the daunting and staggering costs of listing with an agent. Going the private route, we needed the exposure of MLS and REALTOR.ca because it’s the go to place where everyone looks when house hunting; both agents and the public buyers alike. For a very low monthly fee, we had our listing placed on MLS. This also put us directly into the driver’s seat in terms of the commission an agent would receive if they brought in buyers. What we really loved about Air Realty was that it gave our listing exposure on MLS, offered all agents the opportunity to show our home, AND it also allowed us to continue to sell privately if a buyer didn’t have an agent! This is something you cannot do when you list with an agent! This really brought the experience to the next level. It is Air Realty’s goal to ensure everyone who takes on the task of independently selling their property is prepared for the challenge. By providing you with a ton of premium content and information to guide your real estate journey. We want to tackle all things real estate. If an agent knows it, I want you to know it. If an investor knows it, I want you to know it. If a property manager knows it, I want you to know it. Knowledge means savings when it comes to real estate. We want to give you the platform and provide you with that knowledge. We have re-launched the site to accommodate the needs of homeowners looking to independently sell their property and save thousands. Are we done? Far from it. But, I believe we have established great bones to build on. Welcome to the new Air Realty site. Have a look around. Get in touch with me. Let me know what you think!